Kula is a community located in Maui County, Hawaii. It has a population of 6,452 residents. Some people refer to Kula as Maui’ Alps because some elevations range to 4,000 feet and the altitude helps keep the climate cooler than the rest of Maui. This altitude also gives Kula magnificent views of Maui’s South Shore and the islands of Kahoolawe and Lanai. Residents love Kula’s beautiful country setting and its quality real estate. The homes that you will find in Kula range from quaint cottages to multi-million dollar estates. 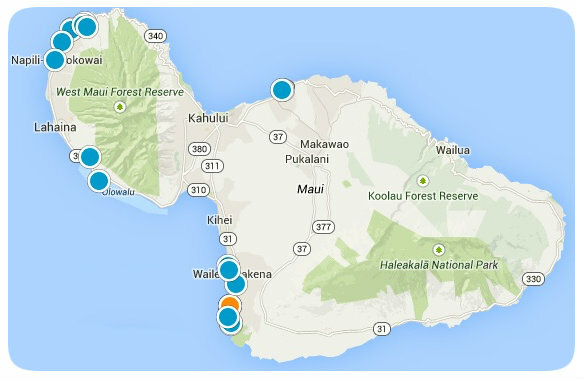 There are a few areas close to Kula for shopping, dining, and outdoor recreation. If you are interested in purchasing a home in Kula, contact us today for more information.